Bring the kids and the cake, we’ll do the rest!!! 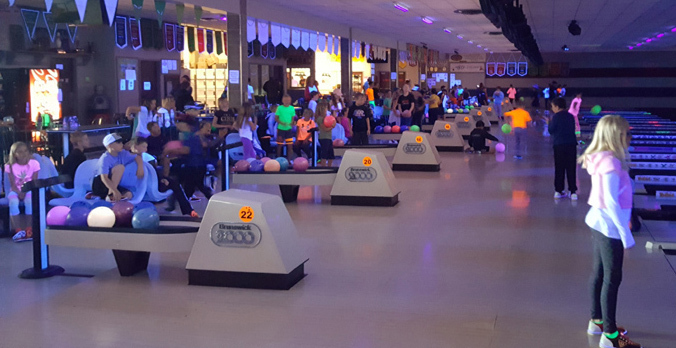 5 or 10 pin bowling, food and fun are in store for your next party. You can even have your picture on your screen when you bowl!! 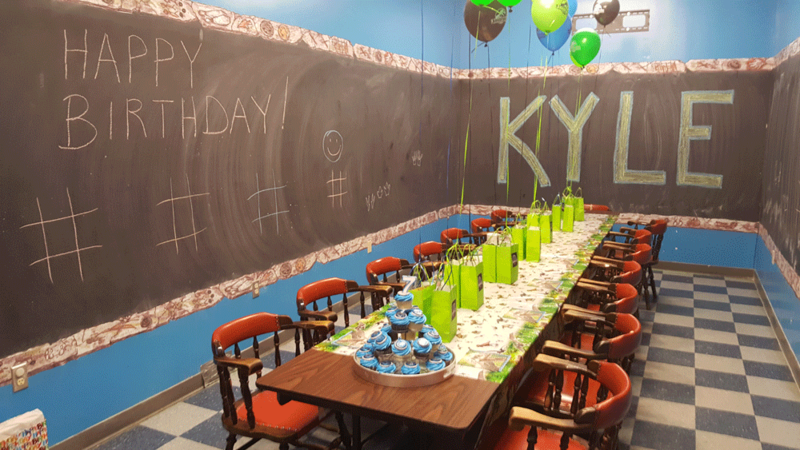 With our optional Private Party Room with Chalk Board Walls, you’ll have the party the other kids will be talking about!! Click HERE for our Children's Birthday Party Flyer! Click HERE for our Teen Birthday Party Flyer! We know teens need a little more of everything and this is what this party provides! 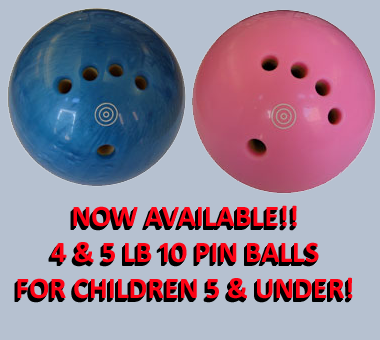 Now choose from 1.5 hours or 2.5 hours of bowling!! Now with a smaller minimum size, no party is too big or too small!! Our optional Private Party Room can let them show their creativity on our Chalk Board Walls. Let us clean the mess, you just enjoy!! 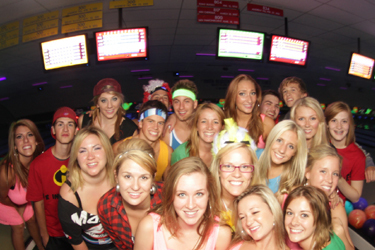 Minimum 4 teens required - $18.50 per person (1.5 hours bowling). Extra hour of bowling - only $3.00 per person extra!! Hockey, football, figure skating, whatever the group may be, this party is for you. Reward your children’s group with a bowling party!! They (and you) will not be disappointed!! Click HERE for our Children's Package Flyer! 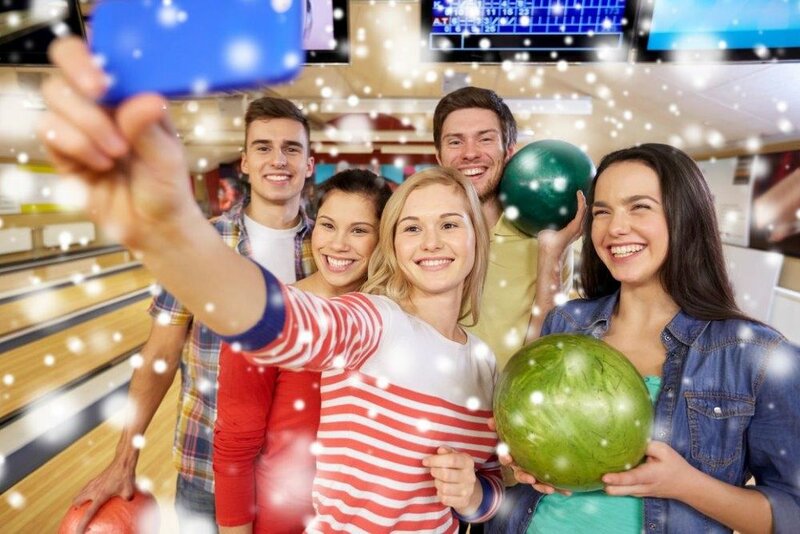 Click HERE for our Food & Bowling Packages! Office party, family outing or bridal party? Any reason is a good one to get together with friends or co-workers. Try one of our Food & Bowling Packages and get away from the usual sit-down, hum-drum dinner. Up to 2 hours of bowling, a variety of food, great music, it’s all here!! Set up an outing for your group of 10 or more today! !